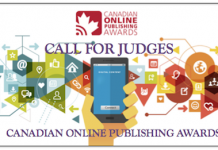 The majority of community newspaper readers report reading their papers within the last seven days. 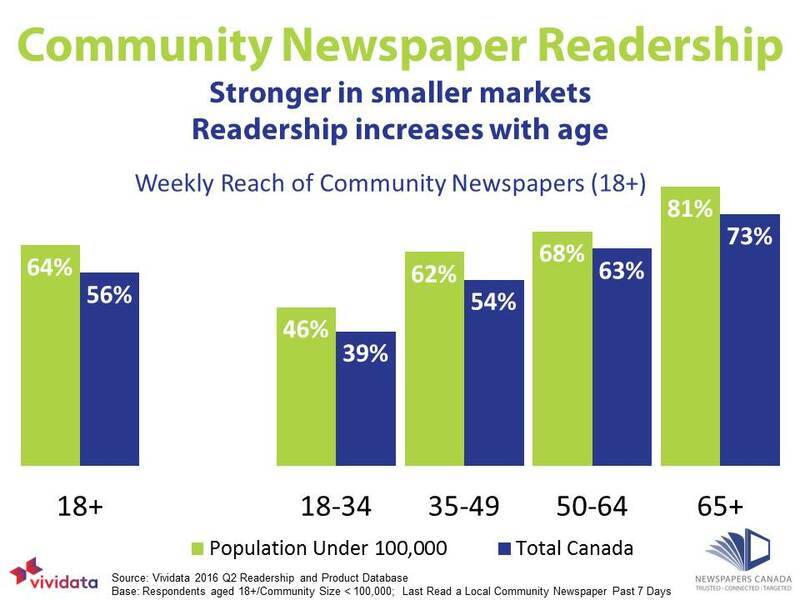 Research from the readership survey Vividata, confirms that weekly reach of community newspapers increases with age, regardless of community size. In smaller markets (with less than 100,000 population) two thirds of adults 18+ (64%) read in the past week. Weekly readership climbs as high as 81% for adults 65 years and older.